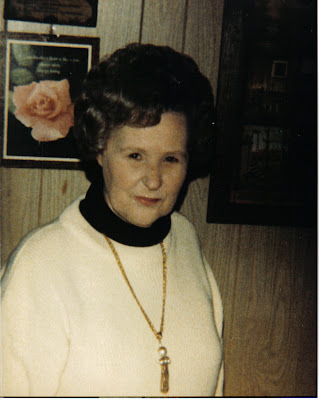 I know I have not posted in a while but my Mother passed away Valentines Day 2010 after an extended illness. I can't explain the feelings I have been having but those of you that have experienced it will know. Some days I can get through by know that she is no longer suffering but other days...I am that little girl who wants her mommy. I am working on an album for her...not sure if it will be a Valentine/heart or if I will come up with something different. Thank you all for reading my posts and I will probably be posting more often. This is a page I previously posted on my mom but I am reposting now. I love you Momma and I miss you!!! !